Bollywood actors Salman Khan and Daisy Shah promote their upcoming film 'Jai Ho' in Mumbai. Bollywood actor Priyanka Chopra during the music launch of upcoming film Gunday in Mumbai. British actress Heidi Range poses for photographers at a photocall for Happy Days the Musical, in London. 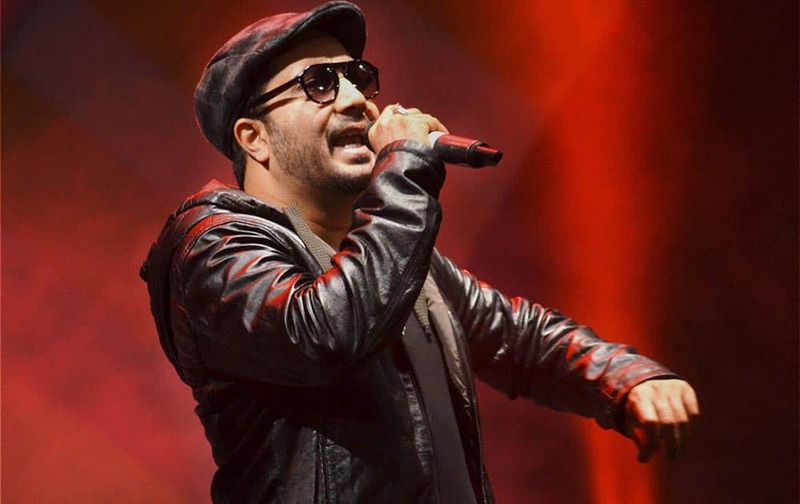 Bollywood playback singer Mika Singh perfoming during a musical night at Nurul Amin Stadium in Nagaon, Assam. British actors Helen McCrory and Luke Evans pose for photographers ahead of the EE British Academy Film Awards Nominations announcement in London. Bollywood actresses Madhuri Dixit and Huma Qureshi at an permotional event in New Delhi. Actress Edie Falco attends the National Board of Review awards gala at Cipriani 42nd Street, in New York. French actress Lea Seydoux, left, and Adele Exarchopoulos attend the National Board of Review awards gala at Cipriani 42nd Street in New York. 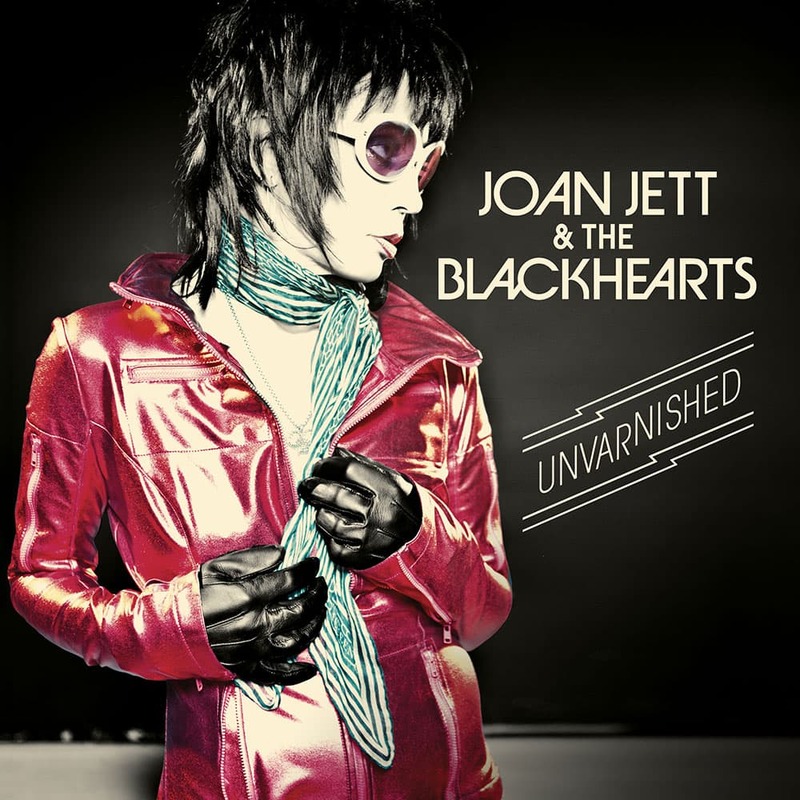 This CD cover image released by Blackheart Records shows `Unvarnished,` by Joan Jett & The Blackhearts. 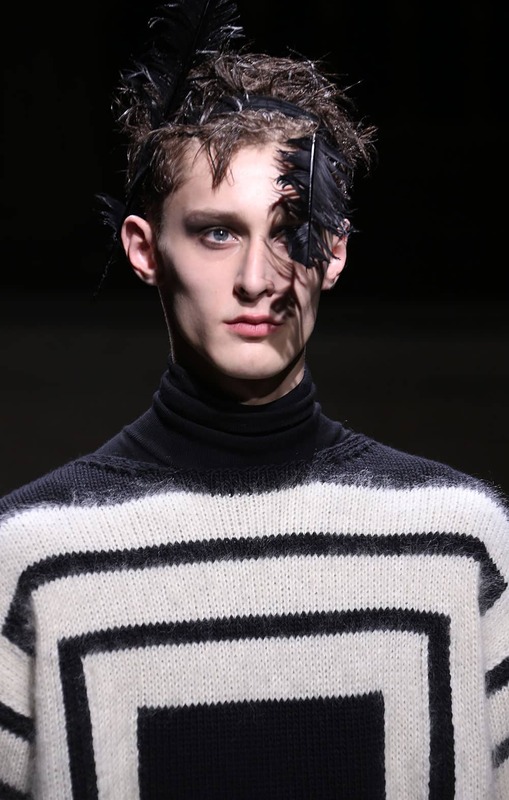 A model wears a design during the Alexander McQueen show during London Collections for Men Autumn/Winter 2014, at the Welsh Chapel in central London.